Build a menacing black pirate ship, ready for adventures on the high seas, terrorising all who see her with this bumper set of 400 bricks, 3 pirate figures and a cheeky monkey! 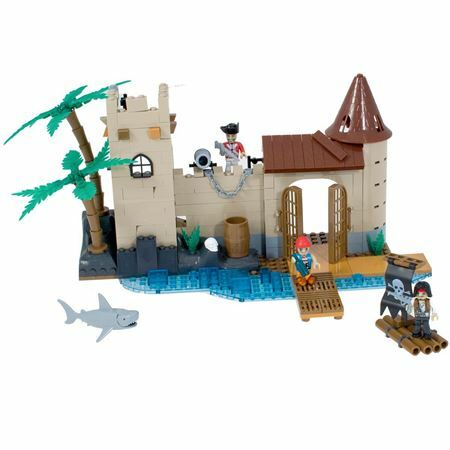 Brilliant set to build a fortress, with scenery, weapons and swashbuckling essentials! 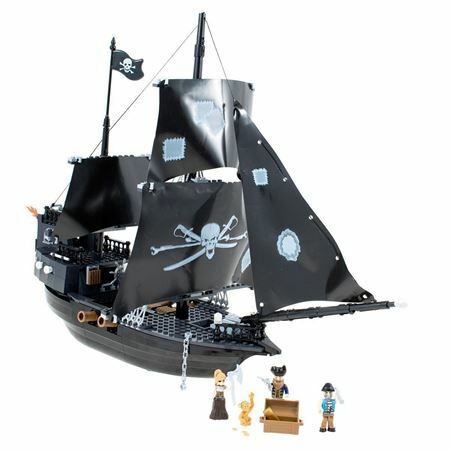 An amazing 330 piece set of building blocks with 3 figures and a shark with hinged jaw. 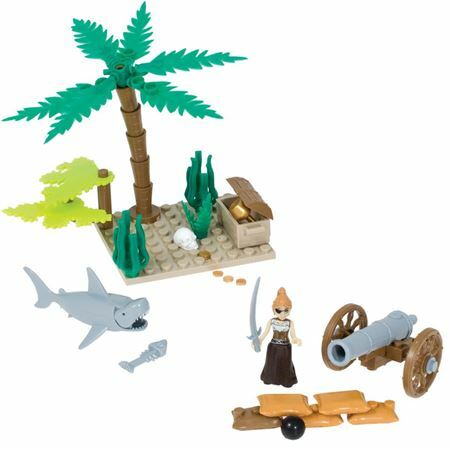 Build a tropical island to store the pirates treasure and protect it with a fierce female pirate! 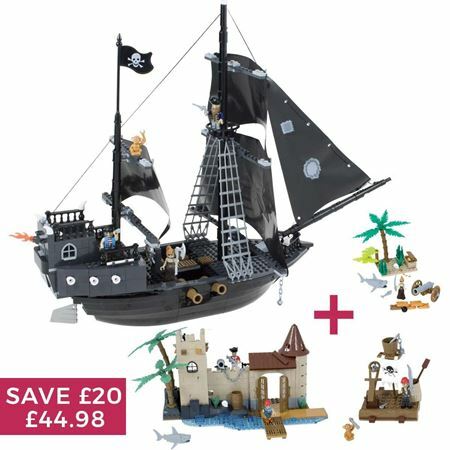 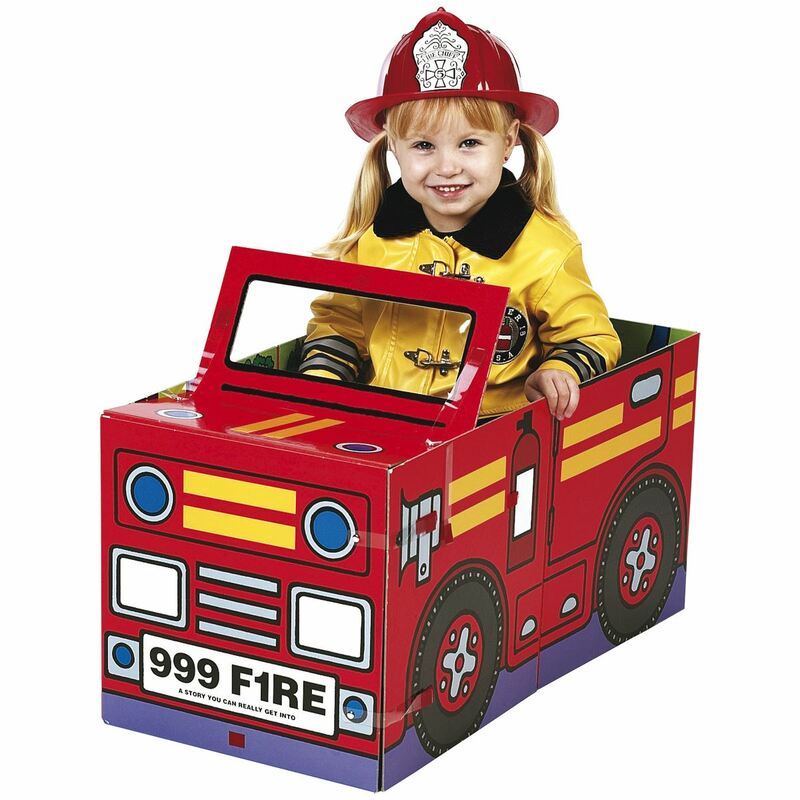 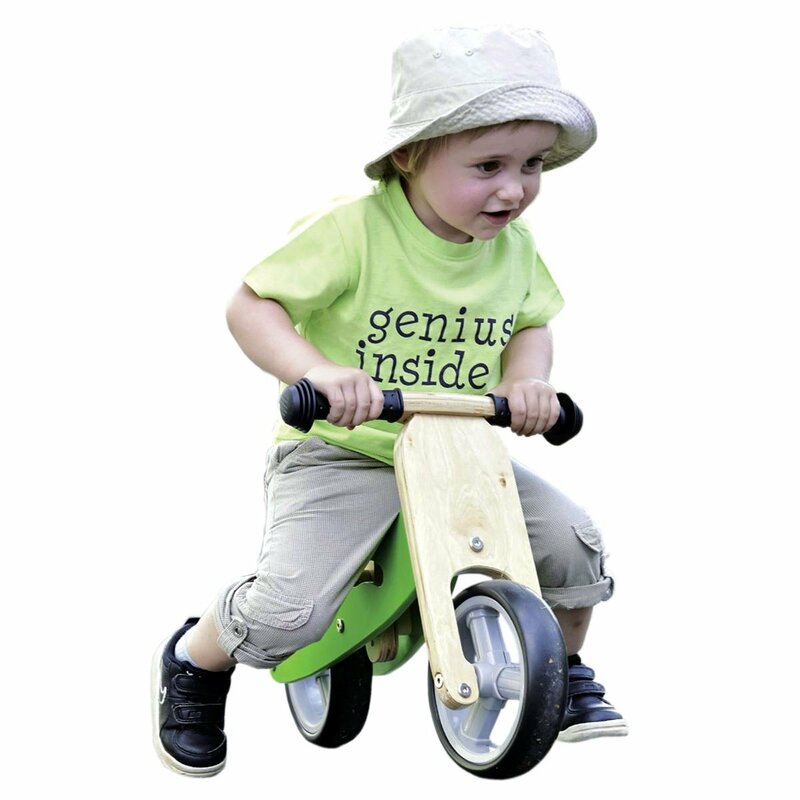 Set includes hinged jaw shark, cannon and treasure chest with treasure. 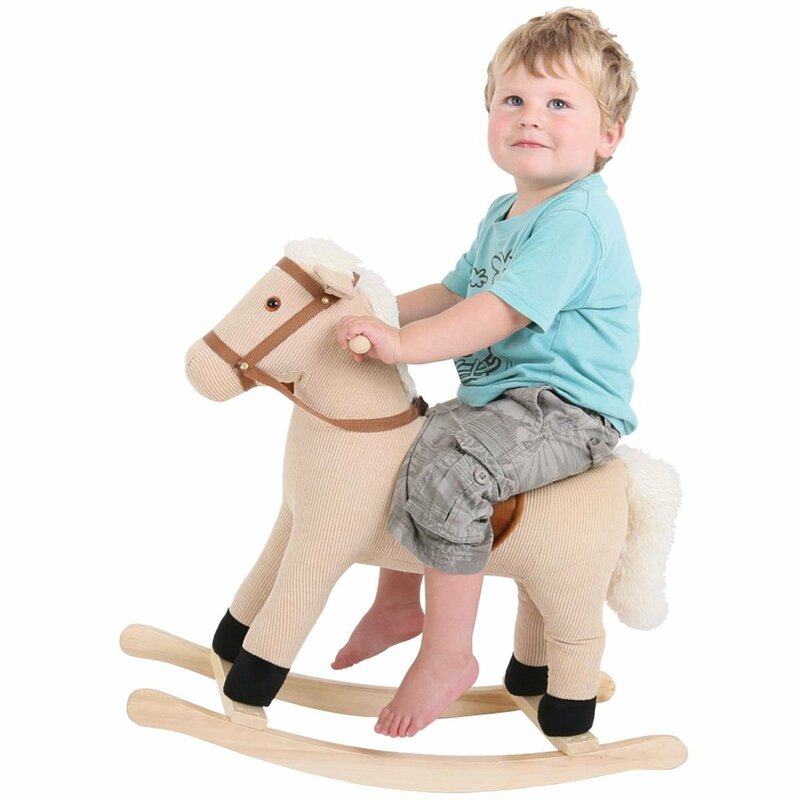 Every castaway needs a raft! 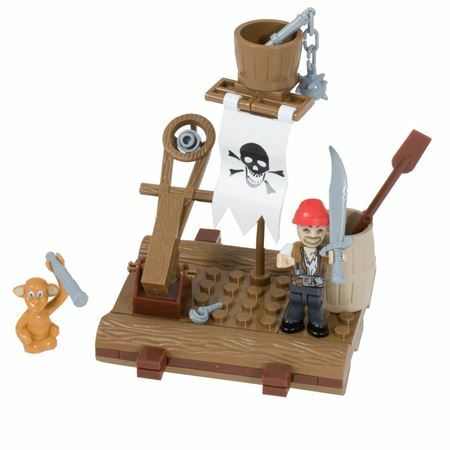 Build one with crow’s nest lookout and slingshot weapon with this great value 60 brick kit that also includes a pirate figure and his trusty monkey.